Nazareth House Apostolate Blog: Sheaku's internal parasites making their departure!!!!! Sheaku's internal parasites making their departure!!!!! 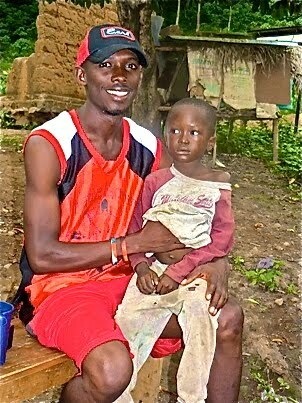 "Big surprise Mom,Sheaku has started to send out the worms much earlier than we expected. 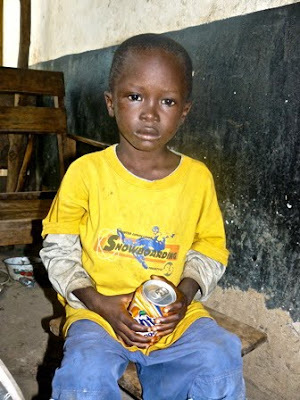 Just from the Bible school,just look at the pictures.He likes the fanta,so i have to get him one everyday"
Note: Before the arrival of the Parasite Medicine, Sheaku was extremely dehydrated and unable to eat. The only thing we could use to get nourishment in him was Orange Fanta. This was something new for him and as Mako says, he now loves it! The worms were eating up all of his nourishment but now with their exiting, we will be able to nourish him with food that will be used to sustain Sheaku rather than the worms.